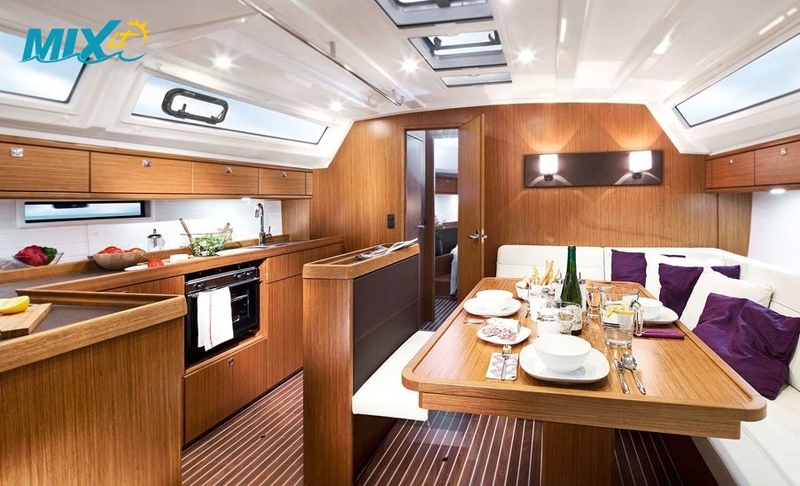 The Cruiser 46 is all about luxurious comfort and generous amounts of space. Her optimised hatches and the large panoramic and coachroof windows, allow a maximum amount of light and ventilation into the interior, making the living quarters even more comfortable. 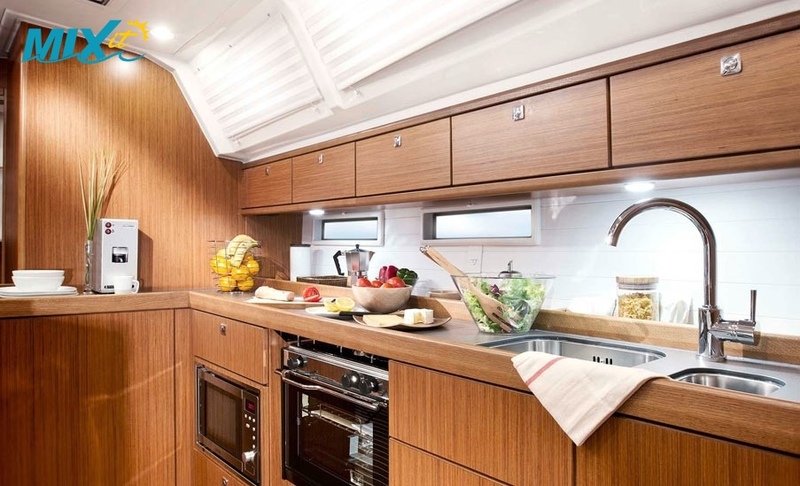 Interior styling offers a luxurious, yet modern feel, with ergonomic rounded edges throughout, and generous and comfortable cabins to ensure optimal relaxation for the whole crew. 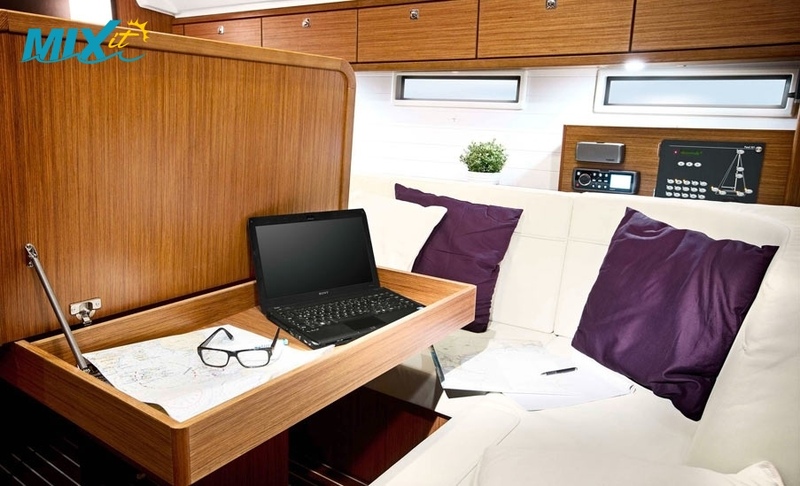 Intelligent design solutions below include a folding salon/chart table and additional shelf space and storage area to ensure that plotting next days course remains a comfortable affair. The clean deck design features elegant lines, and a roomy cockpit area. 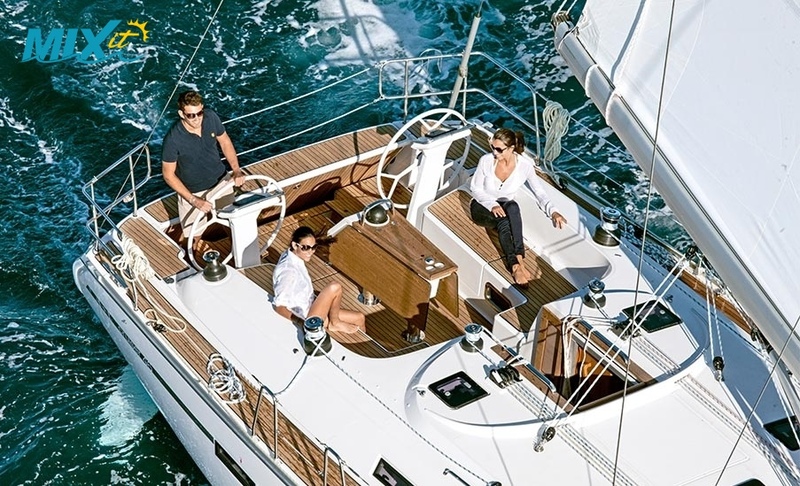 Twin helms and twin rudders add to performance and handling and all-round visibility for the skipper. 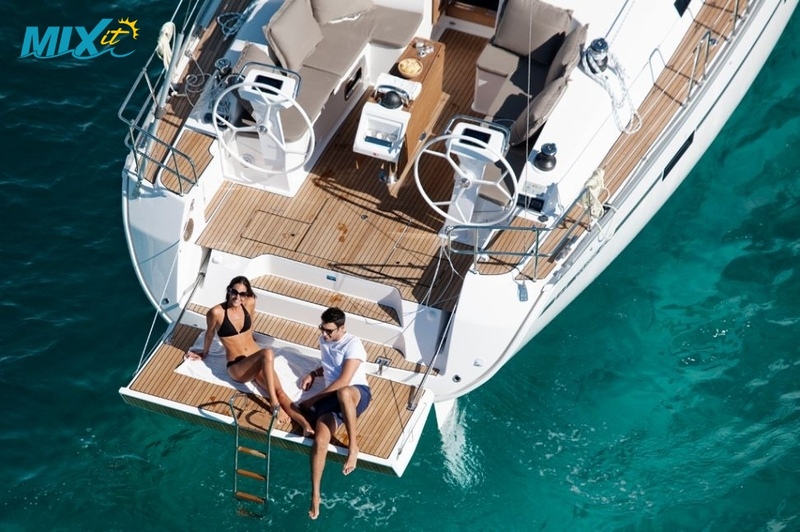 Further intelligent design features include the flexible cockpit table with integrated and clearly-visible chart plotter, handrails and drinks holders to make every trip a pleasant affair.